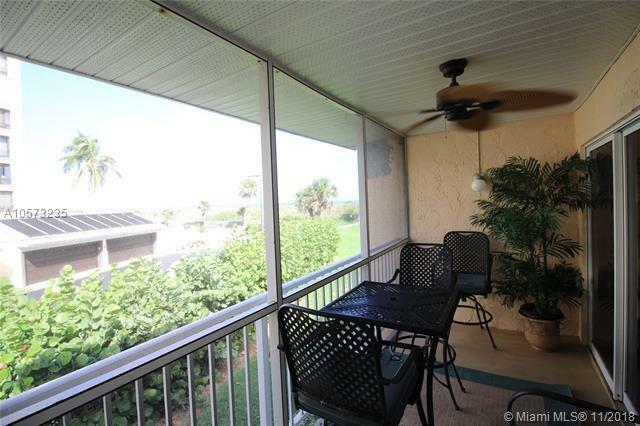 Exceptional second story end unit with pick of the ocean view from each room. 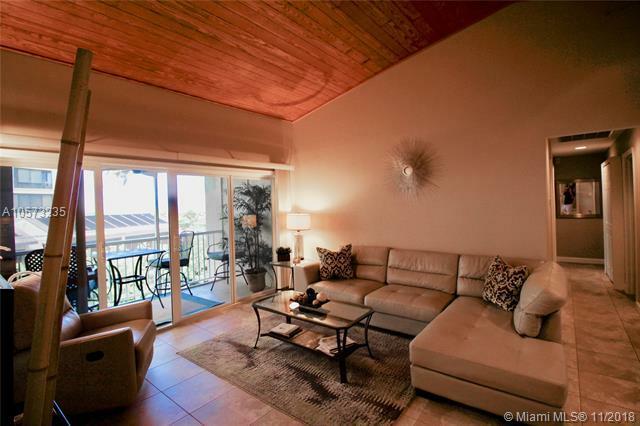 Spacious 3/2.5, tastefully remodeled & updated, non-smoking villa. Exceptional condition. Committed leases in place thru April 27th. 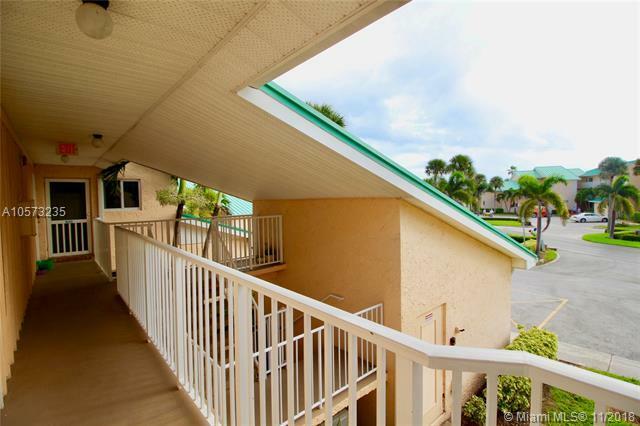 Great location for owner or as an investment property with surf, sun and fun in a resort style setting. 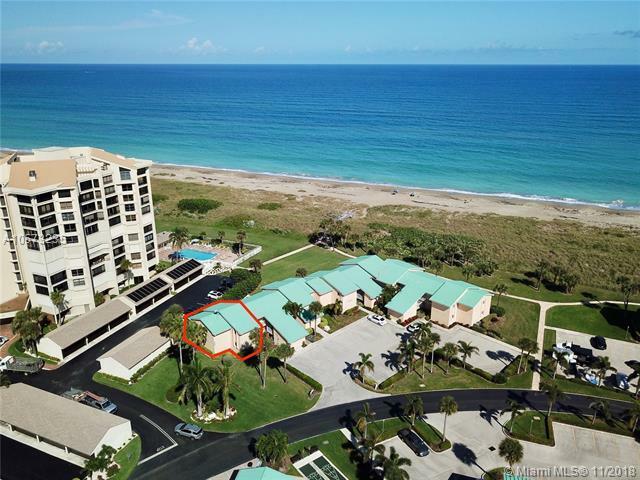 Community amenities include golf, tennis, multiple pools, tiki bar, jacuzzi, fitness center, various activities and dining facilities. Shown by appointment ONLY during tenant occupancy. Absolutely pet friendly.